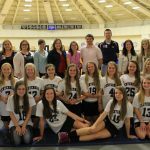 Girls Junior Varsity Lacrosse, Girls Varsity Lacrosse · Apr 23 Girls JV Lacrosse – Tournament Champions! Congrats to our JV team! They won the Collins Hills Tournament on 4/18! Final game was against West Forsyth, 7-4! Way to go Knights! 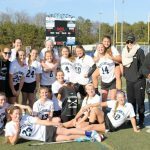 Girls Junior Varsity Lacrosse, Girls Varsity Lacrosse · Mar 5 Girls Lacrosse Starting Strong at 2-0! 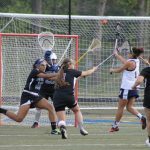 The Centennial Girls Lacrosse team have won their first two games signaling a strong start to this season! 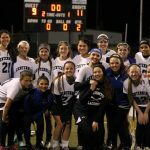 Girls Junior Varsity Lacrosse, Girls Varsity Lacrosse · Aug 18 Centennial Girl’s Lacrosse Makes History! 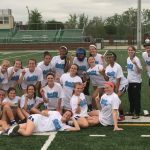 Girl’s Lacrosse made it to the semi-finals of the playoffs for the first time in school history. Home of the 2013 AAAAAA Area 3 Champions and 2014 AAAAAA Semi-Finalists! 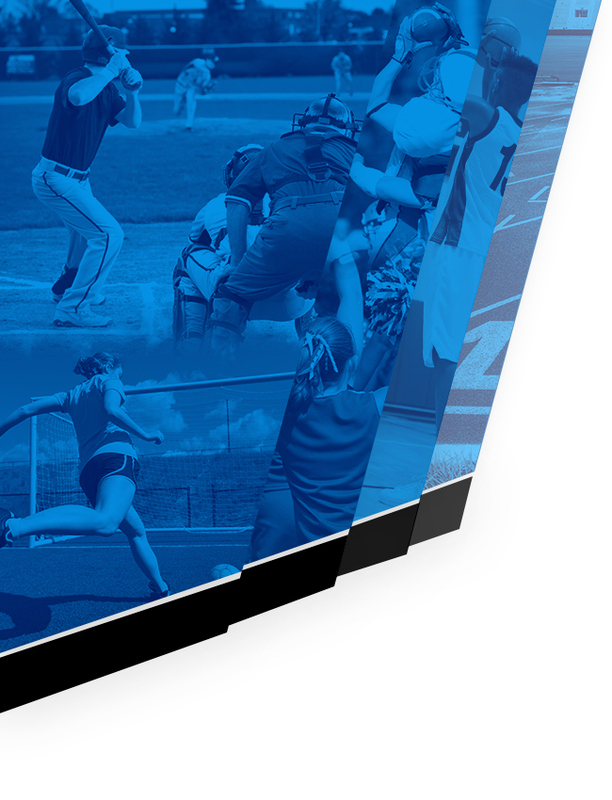 We are excited for the upcoming season! 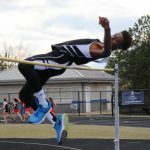 If you’d like information on our program, please contact Coach Emily Perling (perling@fultonschools.org). 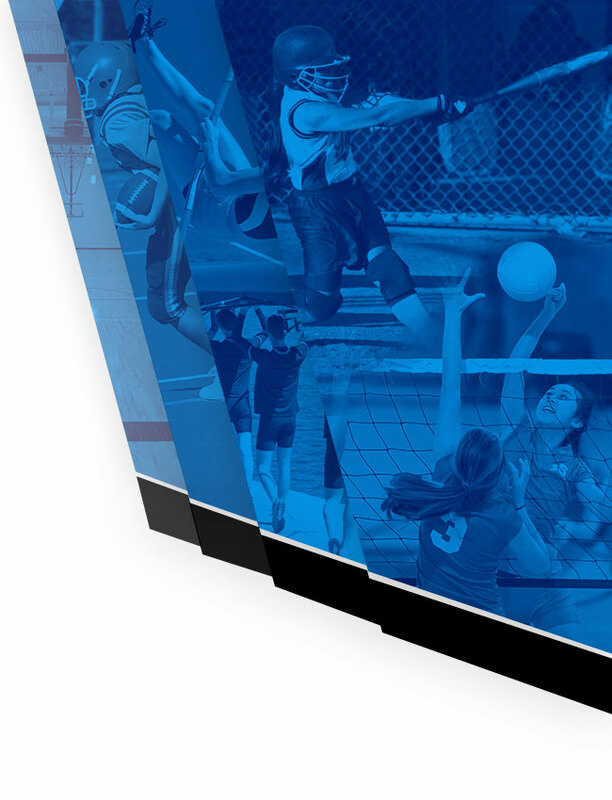 We are in the process of updating information on this new athletic site; please check back soon for more updates.